When you are afraid of darkness and in need of some encouragement and brightness, these round dot star luminous stickers will be your best choice. 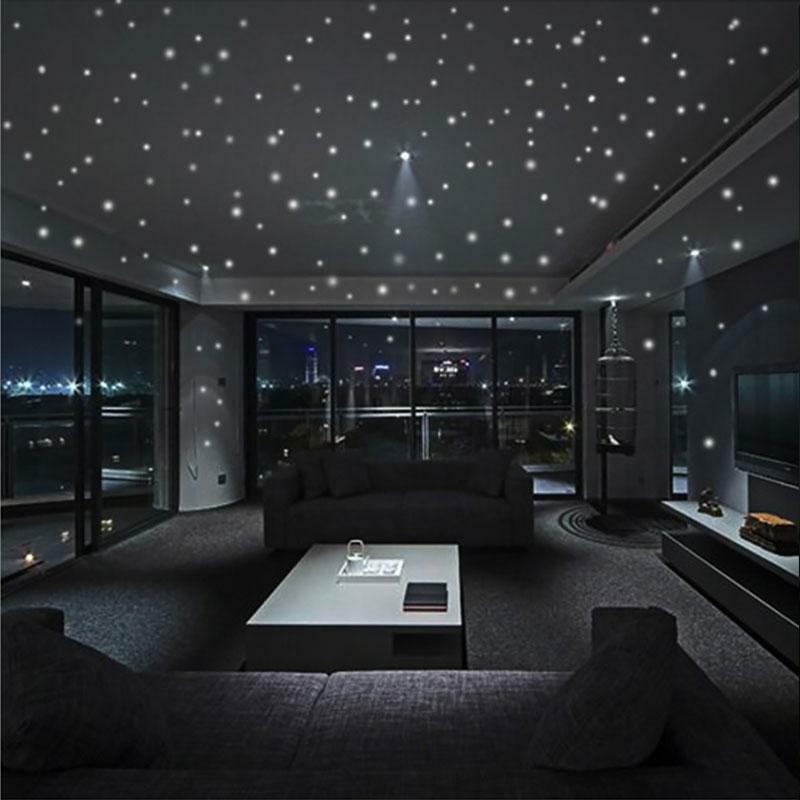 Very unique gift choice: suitable for kids' bedroom decorations and a good surprise to them, house furniture DIY, or astronomy enthusiasts, let the children and astronomy lovers sleep in the stars, these are perfect for them. 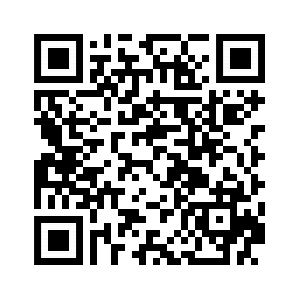 Take away our products to bring the beauty of the universe into your home. 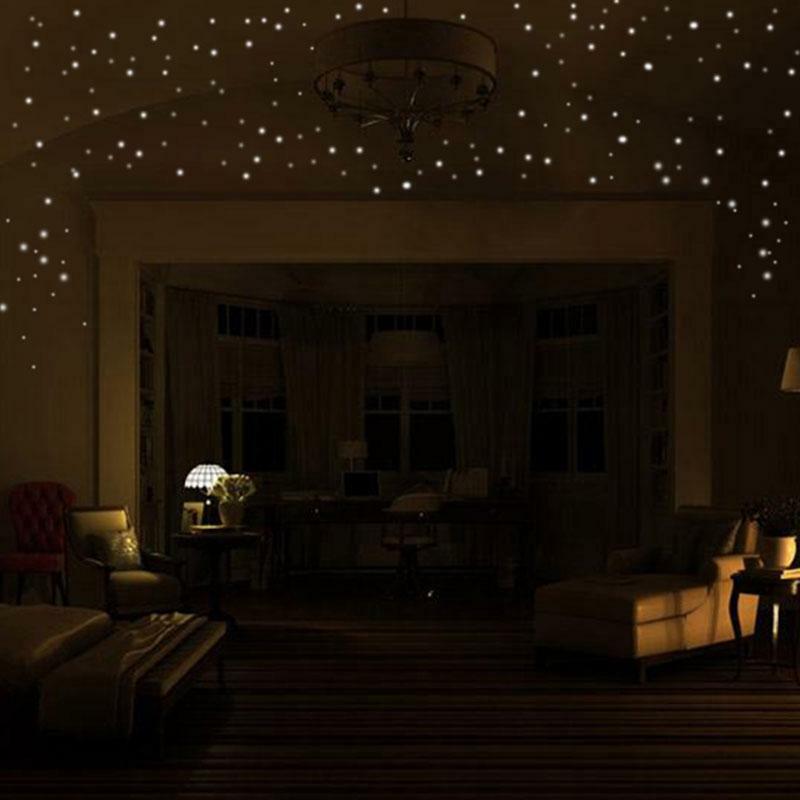 Give your kids a mysterious starry bedroom, a romantic surprise for your lovers, or decorate your living room as a fun space. • Easy and quick installation: just peel them off and glue to a clean surface without any adhesive and they are easy to remove, too. • When you are afraid of darkness and in need of some encouragement and brightness, these round dot star luminous stickers will be your best choice. • Very unique gift choice: suitable for kids' bedroom decorations and a good surprise to them, house furniture DIY, or astronomy enthusiasts, let the children and astronomy lovers sleep in the stars, these are perfect for them. 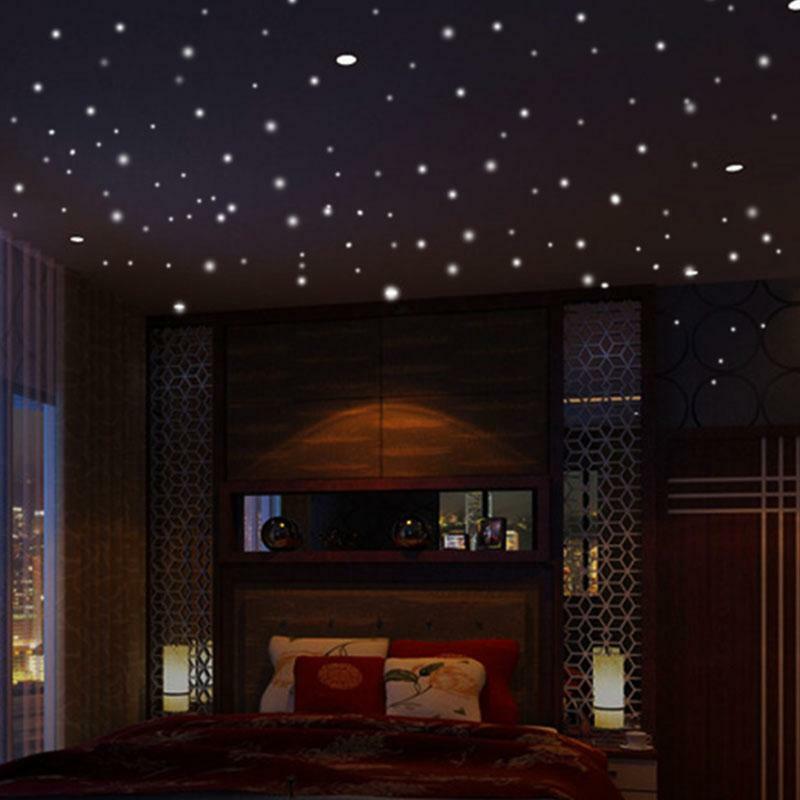 Package includes 0.5cm 245pcs;0.8cm 54pcs; 1cm 72pcs； 1.6cm 36pcs luminous round dot wall stickers. Without any additives, just peel them off, and paste on a clean surface. 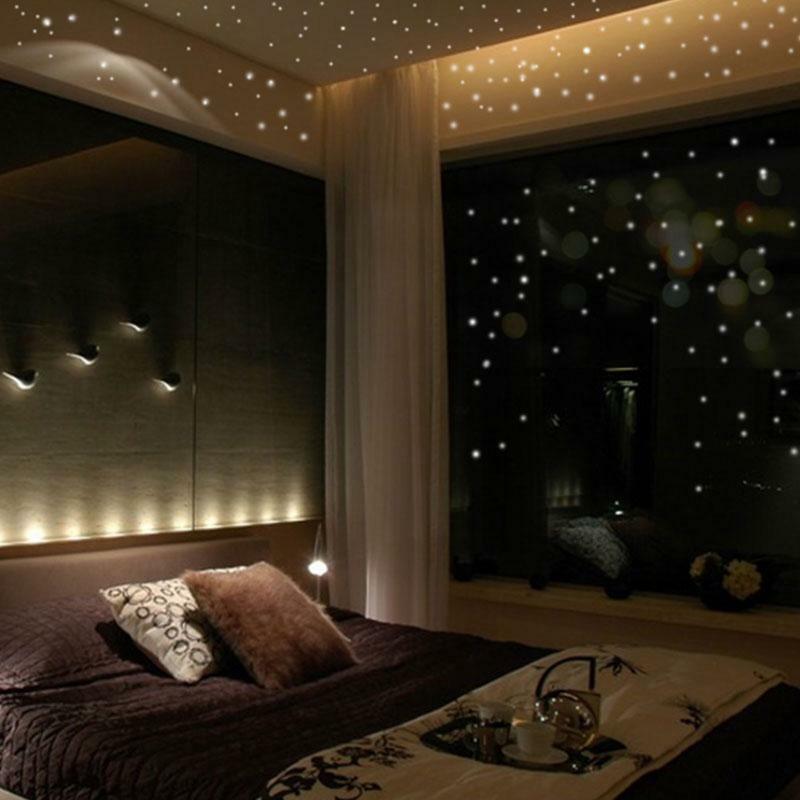 These stars are designed as round dot shape to imitate the beautiful light point we see on the night sky, very real. 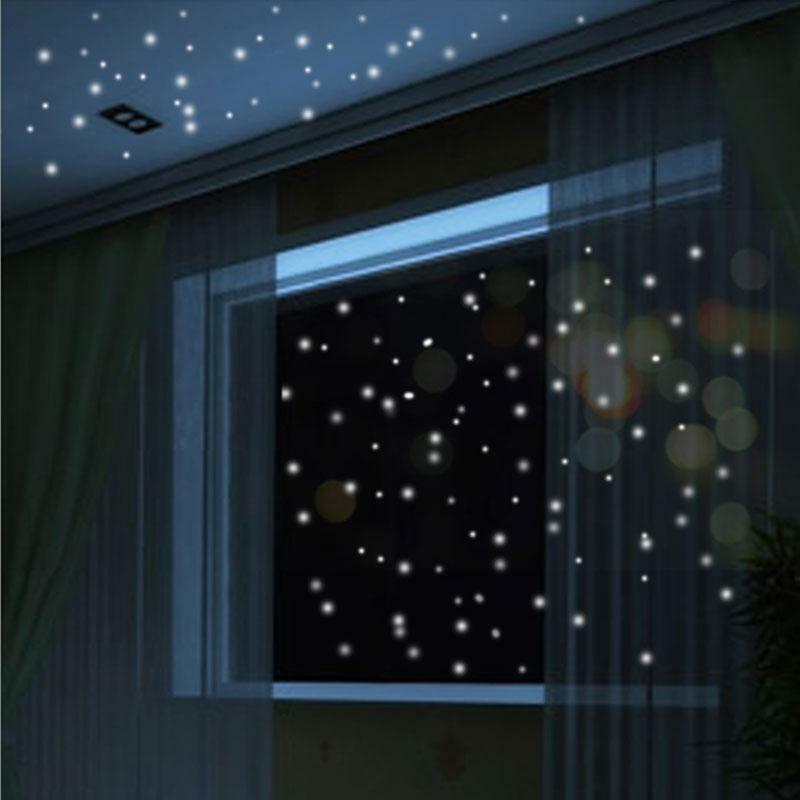 With 3 different sizes, they are perfectly reflecting the distance of the stars, showing the perfect sleeping scene under the sky, helping you to relax and sleep better. If you decorate your child's room with them, they will inspire your children's curiosity about the universe, so you can start home teaching to let your kids learn from life and live from learning, to inspire their imagination and enhance their learning. 0.5cm 245pcs;0.8cm 54pcs; 1cm 72pcs； 1.6cm 36pcs luminous round dot wall stickers.